Home › Advice › What kind of literacy and numeracy skills does a truck driver need to have? Truck drivers need to be able to read, write, speak, listen, work with numbers, work with technology and think critically to overcome problems. If you are considering being a truck driver, have a relative who is considering being a truck driver, or you are employing truck drivers either from the UK or overseas, you’ll have to consider their literacy capabilities, particularly if English is their second language. Road signs: they are in English and can warn of danger ahead. Lack of literacy means a driver could miss a critical message on a variable sign and end up in danger. Labels and packaging for goods being transported will have instructions, serial numbers, stock numbers or codes. Destination information could be in full or abbreviated. Training materials: driver CPC, health and safety training, first aid training, dangerous goods training and more. Drivers with literacy difficulties can find it difficult to interpret information from graphs and charts, follow written instructions, skim text for the gist of it, identify the main points of a piece of text, infer the meaning of unfamiliar words, and use a reference source such as a manual. Drivers should be able to write simple, correct text in the correct places on forms. They should be able to complete forms using numbers, single words and short sentences in legible handwriting. Correct spelling and grammar is not essential, but they must be understandable. The same applies for any training required. Communication between colleagues and clients is important. A driver will need to listen and understand verbal job instructions from a supervisor or trainer. At meetings, the driver should be able to follow along and give input; these meetings include staff meetings, toolbox sessions and others. At pickup and drop-off points, the driver should be able to liaise with the contact there. They may need to double-check information with a customer. In maintaining the truck, they will need to be able to describe problems with it. If there are errors in documentation they will be able to ask questions to discover the correct format and information. They should be able to explain reasons for refusing to carry a load. A driver will need to discuss issues such as employment conditions and workplace conflict situations. A driver should be able to speak clearly in English, giving information in a sensible order using appropriate body language. They should know how to ask suitable questions, and use active listening skills (e.g. repeating messages back to the sender, summarising instructions in their own words, etc). Drivers should understand context and interpretation of sentences and conversations. Working with numbers can be frequent when driving a truck. The driver may need to measure the width, height and length of a load. Calculations for hours worked, miles driven and expenses incurred might be made on a daily basis. A driver must be sure that the truck isn’t overloaded by adding up weights. The driver will need to check that documentation supplied matches (roughly) the dimensions of the cargo. The main calculations for the load are for height, width, depth and volume, so some knowledge of formulas is important. The driver should understand decimals and be able to round numbers up and down. The main calculations for work time are in hours and minutes. There may be calculations required when refuelling, such as understanding how much fuel is being used and what the expected price should be. More and more of a truck driver’s working day will be spent looking at various screens. Drivers frequently use a tablet-based system to track deliveries. Other systems include dashboard readouts, GPS, navigation and on-board monitoring, computerised loading and in-cab cameras. Drivers should know how to log into whatever systems are being used, enter data and retrieve data. Finally, critical thinking is important. It’s the ability to identify, firstly, whether the driver has enough knowledge and skill to take action on his own. The driver may need to follow specific procedures and apply knowledge of safe work practices, including whether or not to take a load. They’ll need to understand how to schedule their own time. If things go wrong, such as a breakdown or other incident, they must be able to take appropriate action. 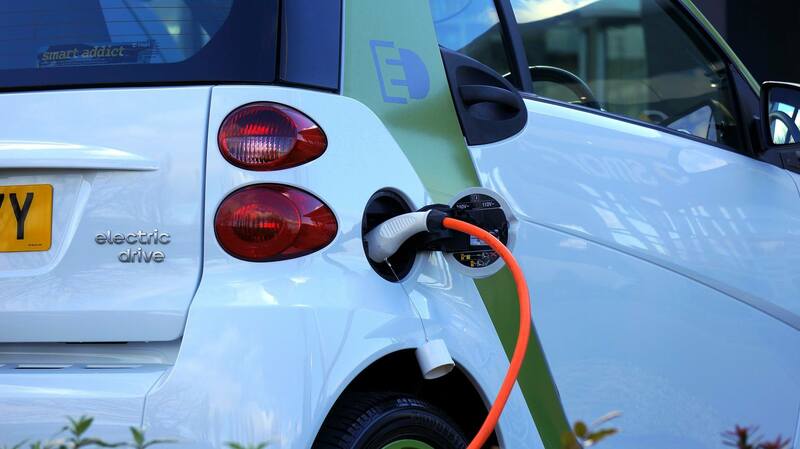 ‹ Will electric vehicles reduce road noise?